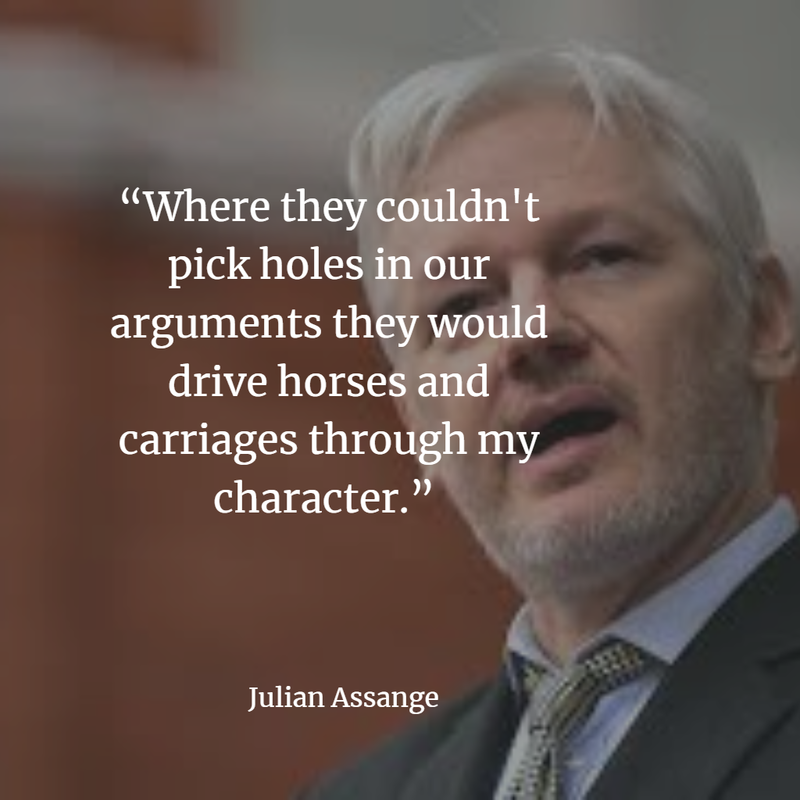 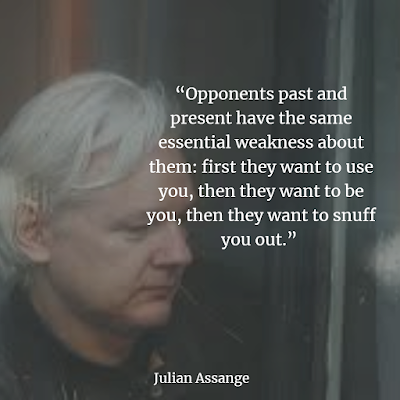 Julian Paul Assange is an Australian computer programmer, a grantee of political asylum, a defendant due to a British arrest warrant for breaching bail conditions, and the editor of WikiLeaks. The whole universe or the structure that perceives it is a worthy opponent, but try as I may I can not escape the sound of suffering. 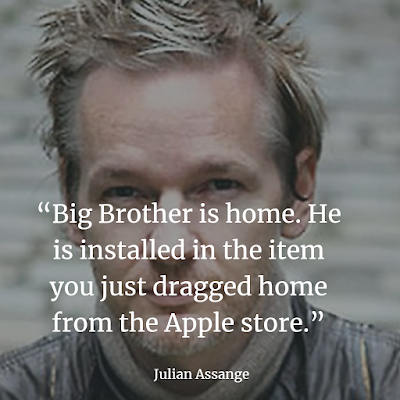 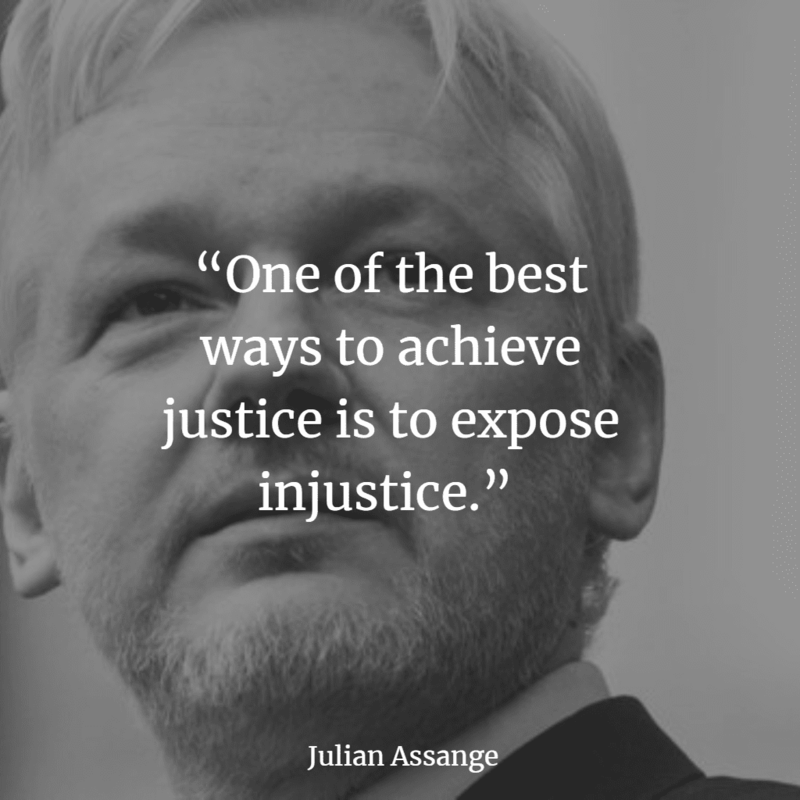 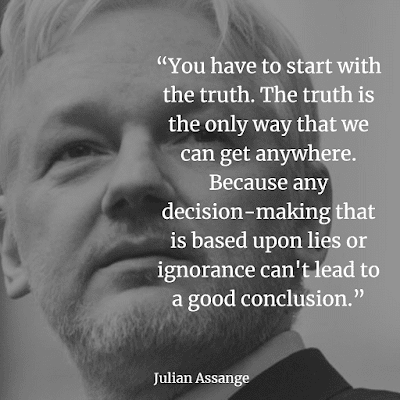 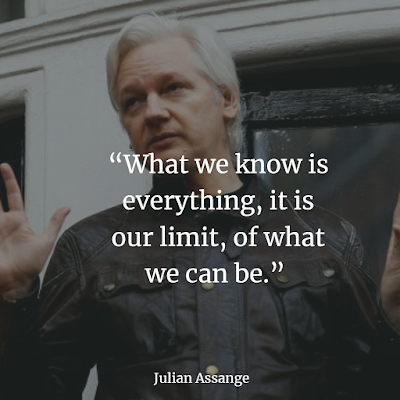 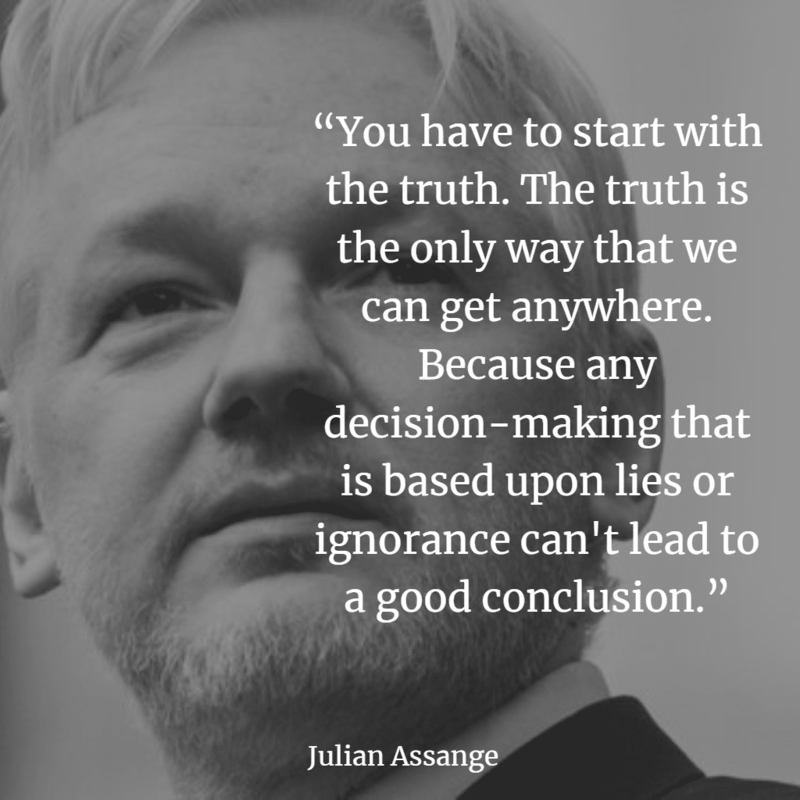 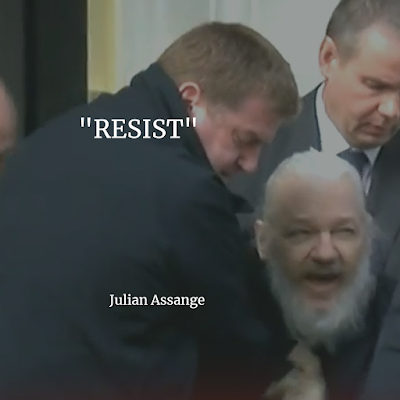 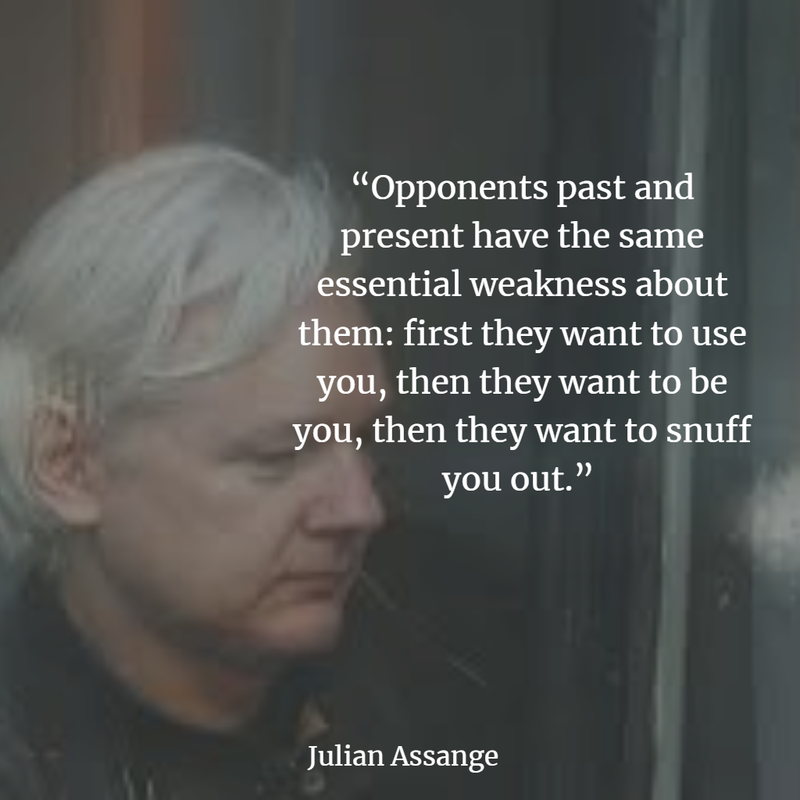 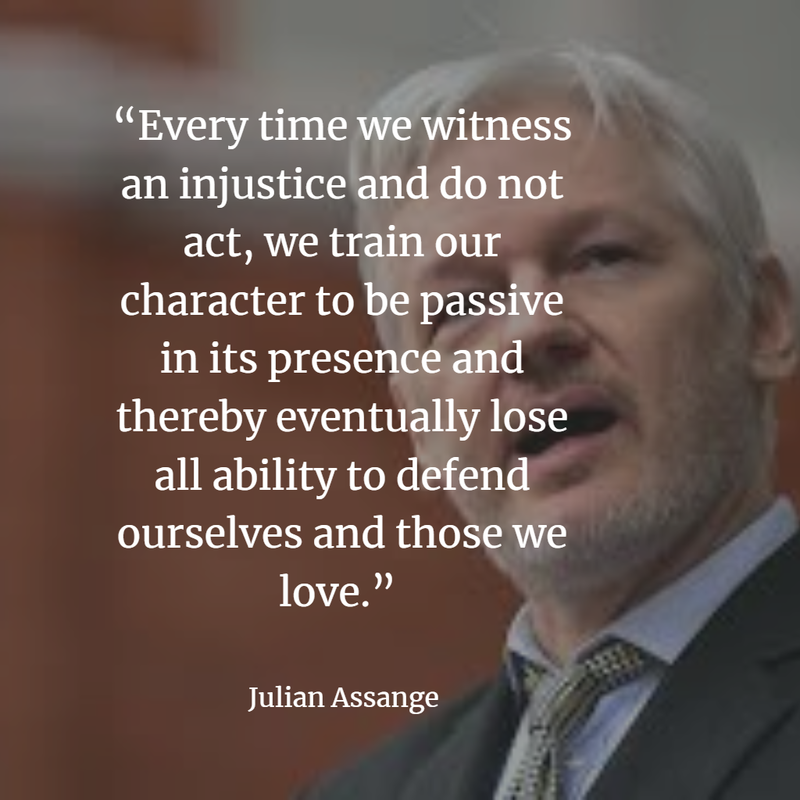 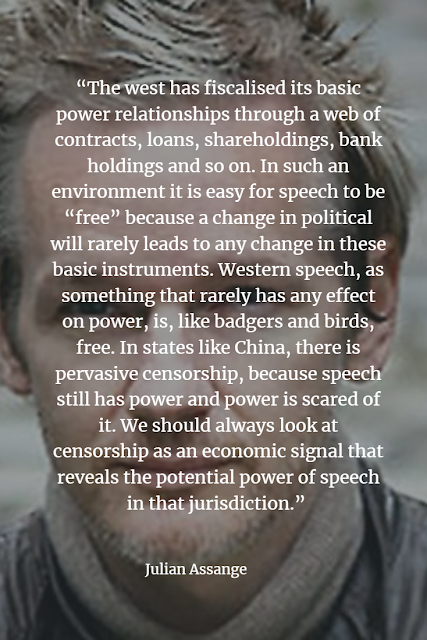 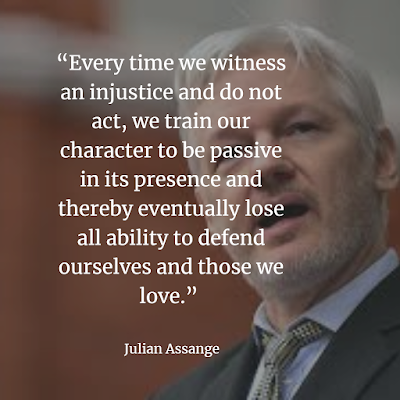 Quotes Movies: Top Movies Quotes and Best Sayings : Julian Assange Quotes and Sayings The Co-Founder of Wikileaks "YOU MUST RESIST"